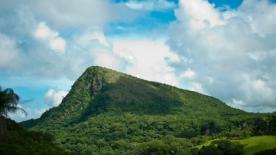 Carara National Park sits near the Costa Rican Pacific coast, in the Central Pacific Conservation Area. 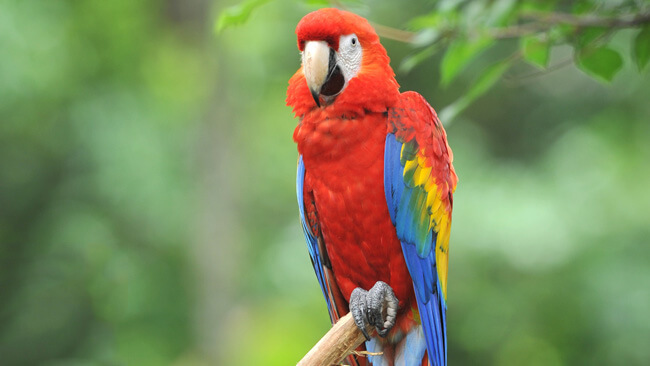 Carara lies just about 30 miles (about an hour) west of San José and is home to one of the largest populations of wild Scarlet Macaws in the country. You’ll often get a sighting as you drive on the nearby highway. The park is predominantly formed by primary rainforest, which makes it ideal for birds who nest in the dense trees. Some of the most appealing bird species in Carara are woodpeckers, hummingbirds, antbirds and manakins. Other notable animals include crocodiles (which can be seen up close on guided boat tours), agouti, kinkajous and the rare white-tailed deer. 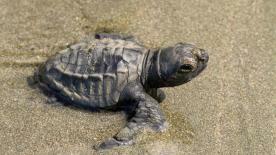 Carara National Park offers much more natural diversity than the slightly more famous Manuel Antonio National Park. The park was founded in 1978 and has remained one of the most popular spots in the country for more than three decades. Dry season, running from December to April. Arrive early in the morning, as birds are most active around sunrise and sundown. 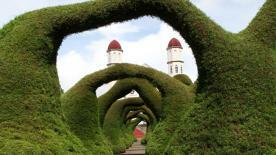 Public transportation: Yes, regular bus from San José to Jacó will drop you off here. Shopping: There are arts & craft stores and stands with a great choice of souvenirs just next to Tarcoles bridge. Nearest medical facilities: Jacó has quite a few private clinics & pharamacies, as well as a public hospital.